Government Technology reports that Chicago’s CityKey project — an optional, government-issued ID card to help citizens access services — was created with a human-centered design approach to make sure everyone could benefit. Taking every human into account, the city performed extensive research, conducted user interviews, and created prototypes for user testing and feedback — often making unexpected discoveries that turned into product features. 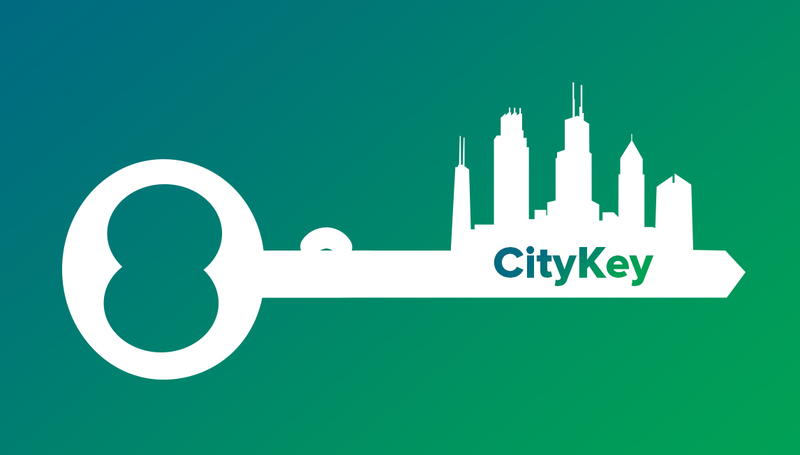 Creation of Chicago’s CityKey card meant that … project leaders worked with a diverse range of 74 stakeholder groups in the city, including nonprofits, community groups, churches, charities, advocates and many other influential city institutions. The work involved extensive conversations, as well as more than 40 roundtable events held throughout Chicago, to discuss how the card could benefit constituents.